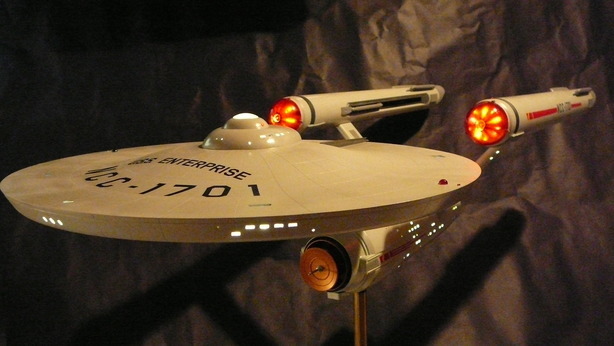 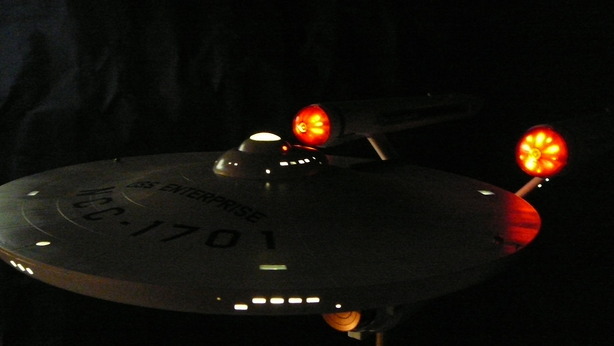 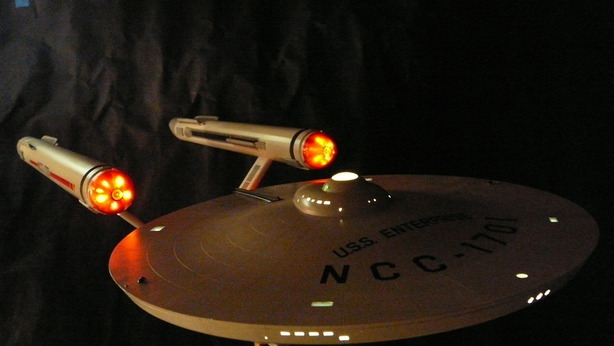 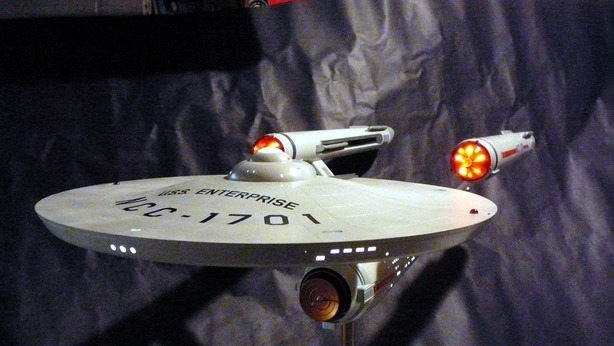 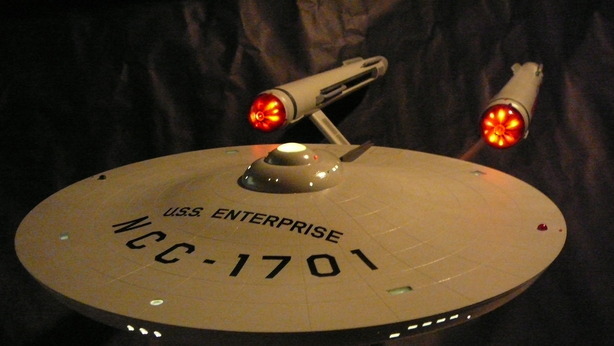 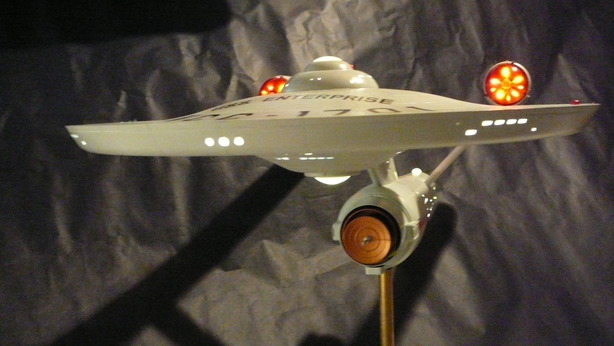 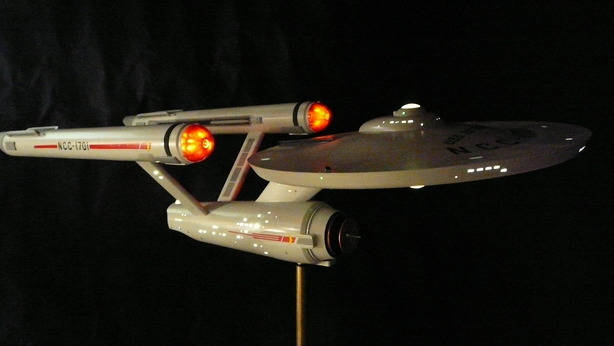 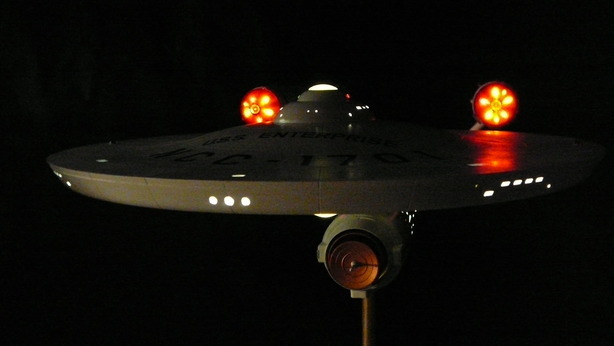 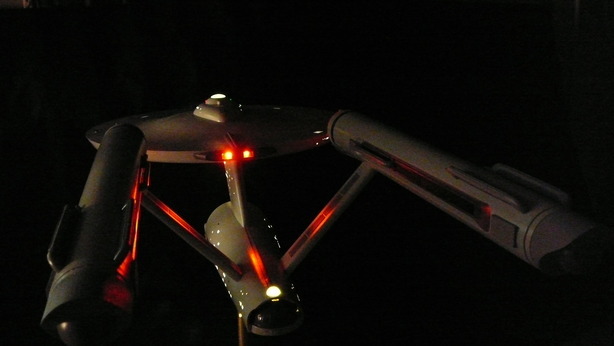 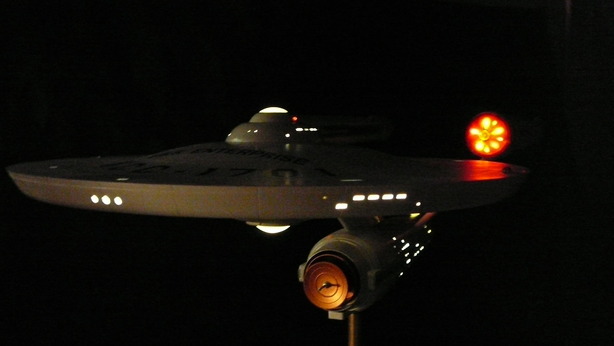 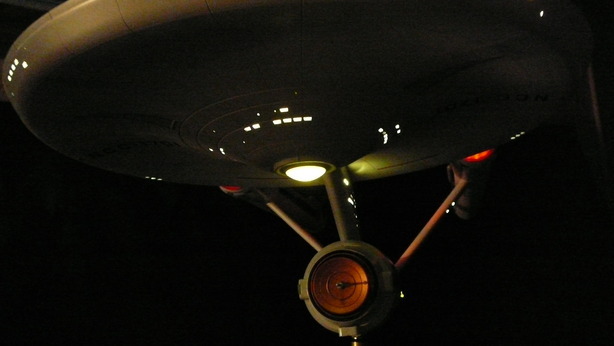 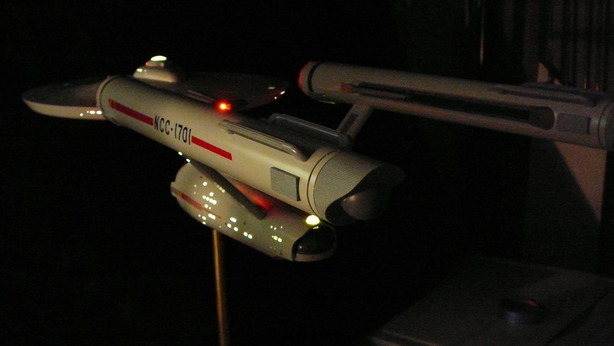 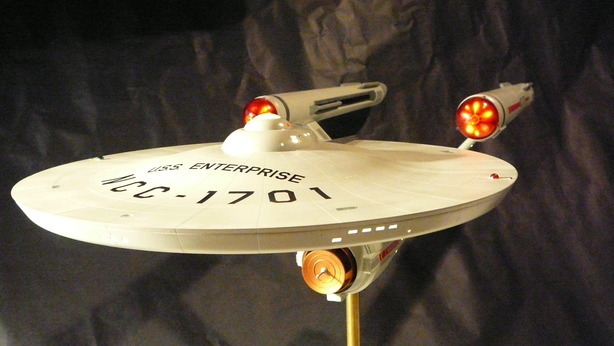 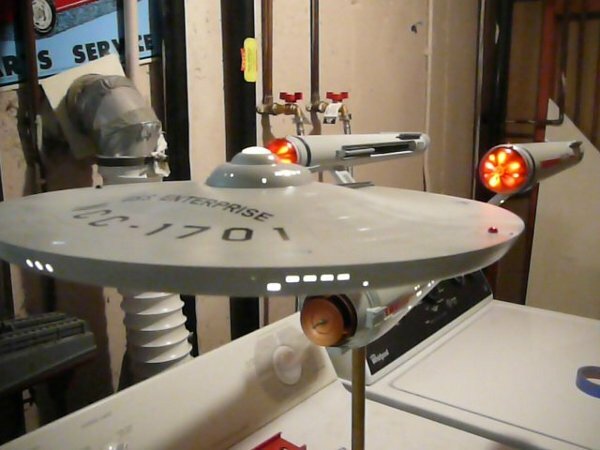 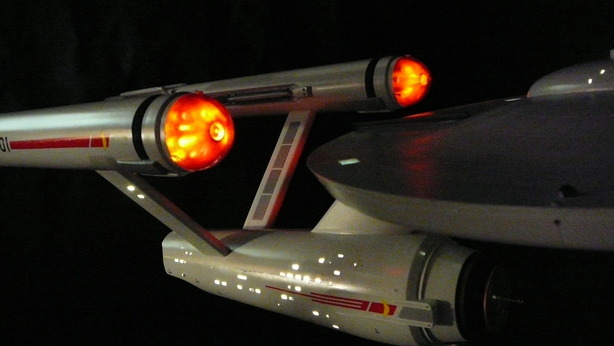 Steve has finished another beautiful piece, the Polar Lights 1/350 TOS Enterprise. 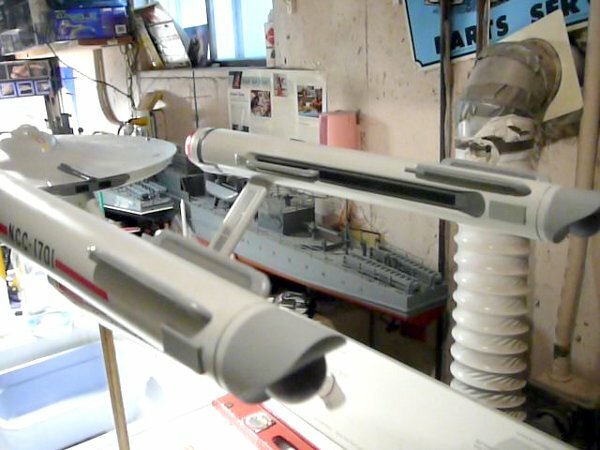 STAR Trek 1:350 Enterprise Commission Build Done! 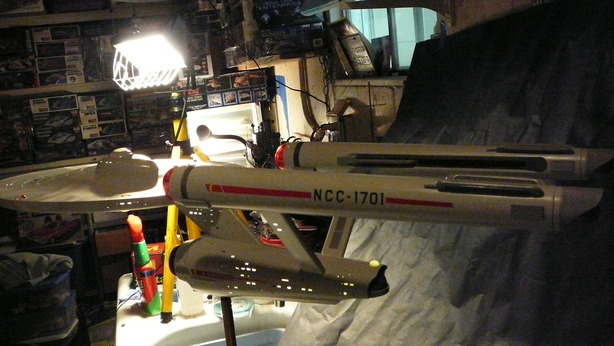 one $1200.00 and $49.95 SH.